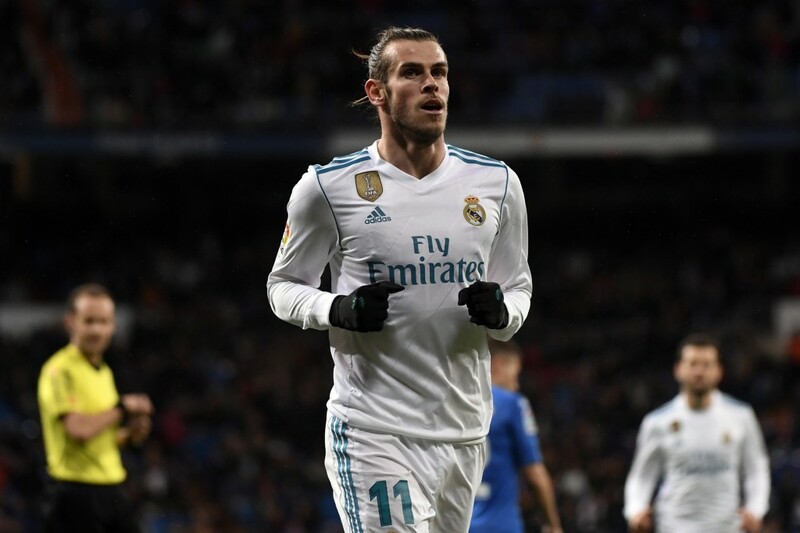 Los Blancos drew first blood in the 24th minute through a slick Gareth Bale strike, before Cristiano Ronaldo doubled the scoreline just before the break. Getafe pulled one back in the 65th minute after Jorge Molina scored a penalty, but Ronaldo sealed all three points for the reigning champions with his second goal in the 78th minute. Real dominated the proceedings throughout, finishing the game with 76% possession, 14 shots and 8 corners. They never looked like they were going to lose, despite having some key players missing from the starting XI. As things stand though, Zinedine Zidane’s men have 54 points from 27 games played, seven behind second-placed Atletico Madrid and four ahead of fourth-placed Valencia, who both have a game in hand. Could do nothing for the penalty. Made some comfortable saves and recovered the ball well when required. Distributed well. The youngster put a decent shift in defence. Didn’t have too much to do in his time on the pitch and was subbed off in the 65th minute. It was a comfortable performance and Theo went forward on some occasions as well. Didn’t have the best game. Conceded the penalty for Getafe’s goal, but replays showed that he got the ball and it was a legal tackle. Loic Remy and Jorge Molina didn’t make it easy on the Spaniard. Got booked as well. The captain had a good day at the office. Ramos was good in the air and cut a resolute figure in defence. Wasn’t troubled too much and when he was, he dealt with it easily. It was an energetic display on the right flank by Carvajal, who provided good support for the attack and kept Getafe’s left wing busy and in their own half for most of the game with his runs. The Spaniard defended well and ensured that the visitors weren’t able to cut in from his side to cause any problems. Scored his 11th goal of the season with a nice finish. Fared much better on the night than he did against Espanyol when he was made to play as a striker. He still looks a little rusty at times, and could have had more goals to his name, although it was still a fine performance on the right wing. The Brazilian made some key interceptions and looked comfortable in central midfield. Spent most of his evening recovering possession for his side and did it effectively. His job undoubtedly became easier after Getafe were reduced to 10 men. Starting his second consecutive game, Llorente had a comfortable day at the office. Played it safe and didn’t try anything fancy. Kept his side ticking and kept the ball moving. Didn’t make any costly mistakes. Did his job and did what was needed and it didn’t have to be pretty. The Spaniard didn’t look too comfortable on the left wing, but had a good game nonetheless. Will claim the assist for Gareth Bale’s first goal, after it came off his back and fell kindly for the Welshman. Isco completed three take-ons, distributing the ball well and intelligently. However, he will need to be moved to a more central position if Zidane wants to get the best out of him. The Frenchman’s ball helped set up Gareth Bale’s opener and he also provided the assist for Ronaldo’s first of the night. It was a good game, where he kept the defenders occupied with his movement while linking up well with his teammates. Will be disappointed to not score a goal and he will have to wait until Tuesday before he gets an opportunity to silence his critics. 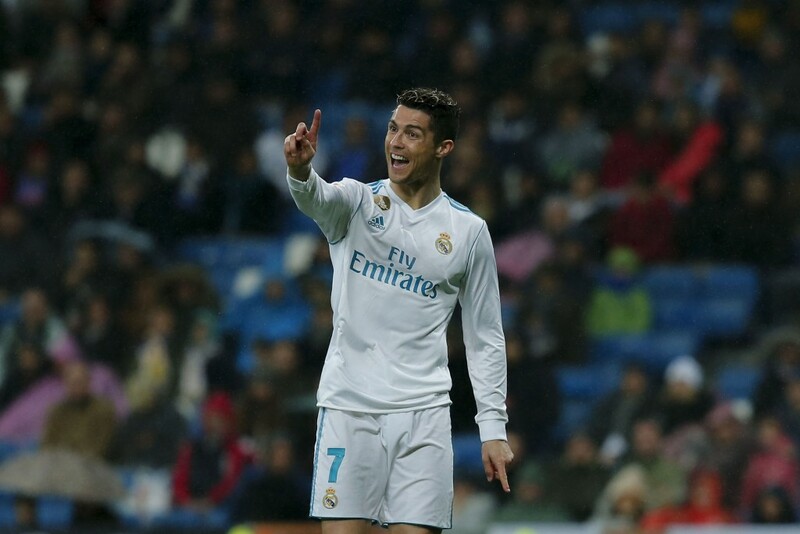 Ronaldo reminded us on Saturday that his footwork is as sharp as ever, after he skipped past two challenges in the Getafe box to slot home his first goal, before getting on the end of a high Marcelo cross to head home his second. 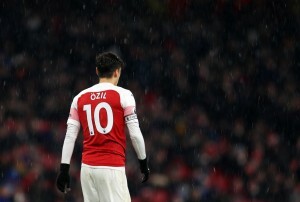 Will undoubtedly be disappointed to not get his hat-trick, but a superb performance nonetheless and perhaps a sign of what is to come at the Parc des Princes on Tuesday. Came on for Theo Hernandez in the 65th minute and wasted no time getting in on the action. Completed all three of his attempted take-ons, created 3 chances for his teammates, maintained a high rate of passing accuracy and attempted 7 crosses for his teammates, all in the space of 25 minutes. He was practically a winger and did well to set up Ronaldo’s second and Real’s third goal of the night with a fine cross.